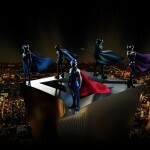 The full-length teaser trailer for Toho’s upcoming “GATCHAMAN” revamp is now online! Witness the live-action restoration of the original team of heroes, in theaters August 24th! 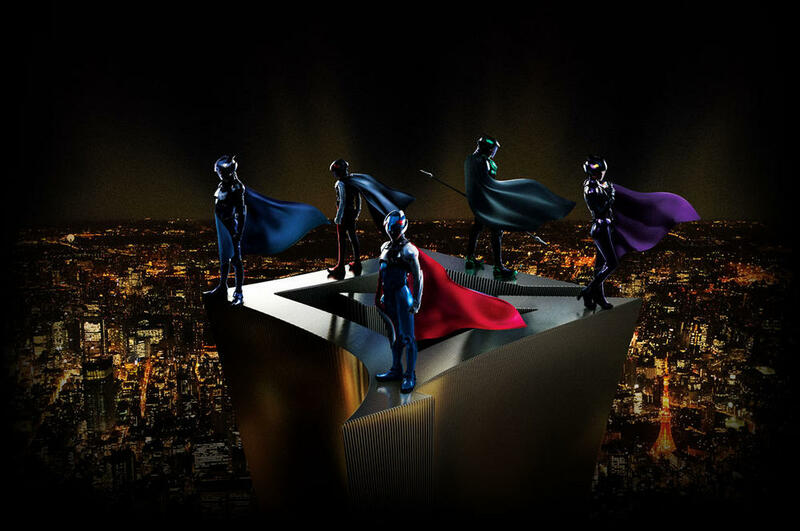 The full-length teaser trailer for Toho's upcoming "GATCHAMAN" revamp is now online! Wow i hope that come's to dvd here in the U.S.
Hoho! The trailer looks fantastic! Costumes look just a tad bit busy when you can see the whole getup. But I still really really like them. It is quite impressive that the actor who performed Shiken Red is performing Leader of Gatchaman as well. All we need now are Revoltechs for these. Medicom RAH . I like Figuarts, but the reason I chose Revoltech was because of their live-action sub lineup. Isn't this a Toho film? I thought that as well at first, then remembered Godzilla has been materialized through Monsterarts and Revoltech so there is still some chance. My reason for picking Medicom RAH and Revoltech is because looking at the trailer it looked like something Revoltech and Medicom RAH would materialize as figures.